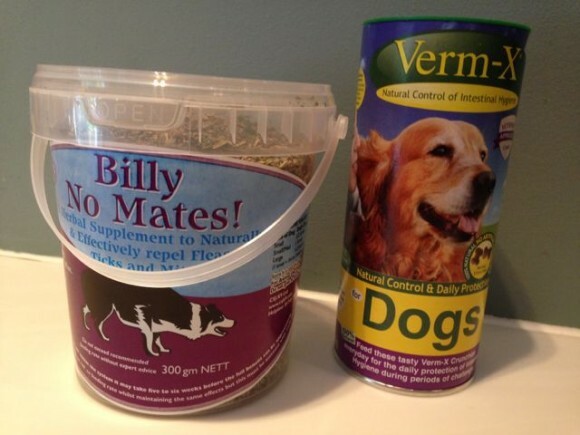 Billy No Mates, Verm-X – what funny names! And they came in the post today from a place called My Itchy Dog! Mummy’s been giving me Billy No Mates as a natural alternative to Frontline. It’s a natural repellant for Flea, Tick and Mite Repellent for dogs and cats. 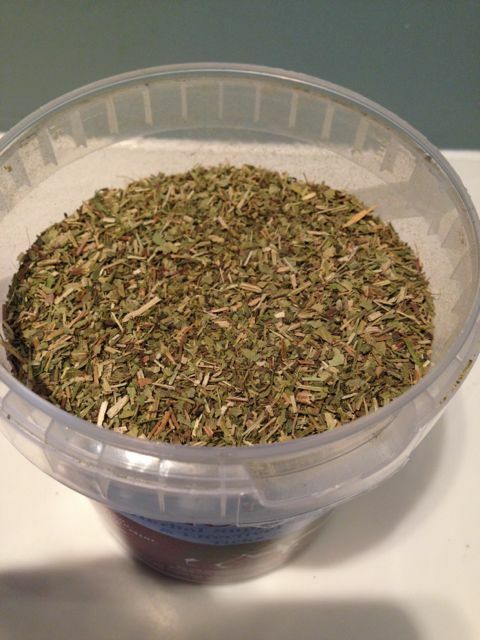 We just sprinkle these herb like stuff on my food – I guess it’s like adding spices to human food. 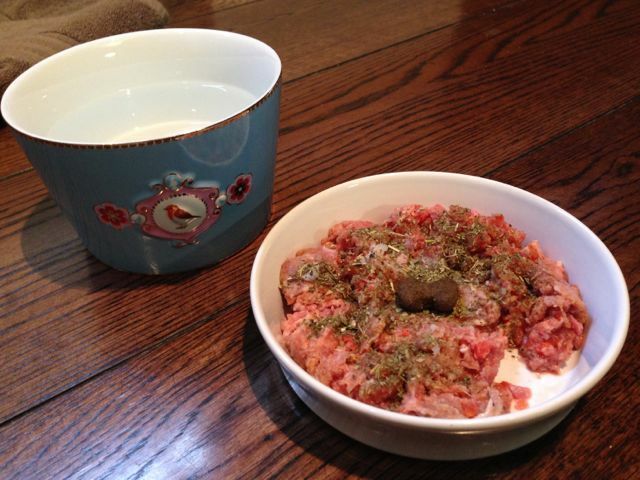 And Verm-X is for internal parasite control – especially since I eat raw food, it helps to eradicate all worms. I have the Verm-X Herbal Crunchies treats every day with my food. 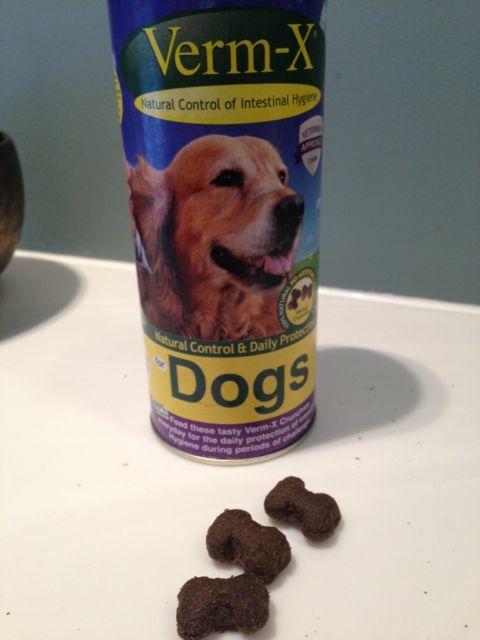 It expels all internal parasites including: Hookworm, Roundworm,Whipworm, Tapeworm, Heartworm, Lungworm – that’s a lot of worms! So with both Billy No Mates and Verm-X – I am repelling both externally and internally all those nasty things that gets us! Bon Appetit! Same as Harry but we have liquid Billy No Mates. He loves the Verm-X as thinks they’re a treat!